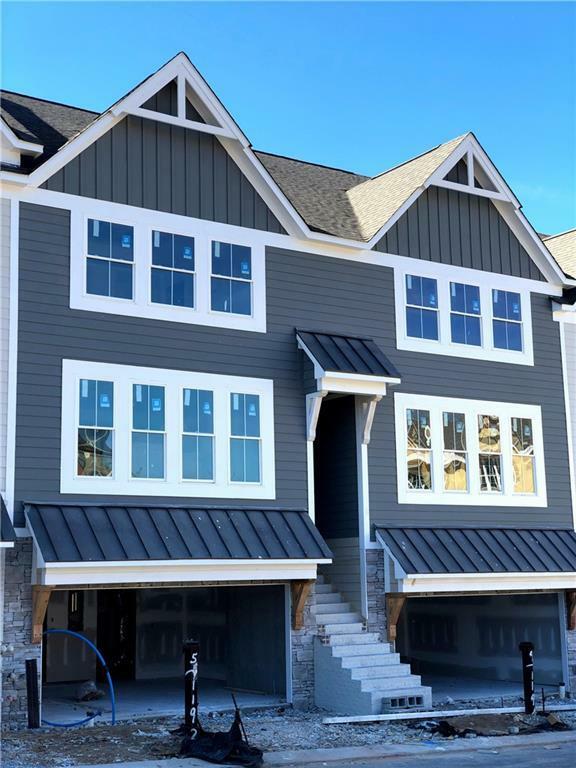 Exciting new spacious townhomes convenient to Emory, Lenox, Buckhead, Midtown! Ready for April move-ins! Award winning builder with 27 years of experience. Modern finishes with craftsman-style/ farmhouse exteriors. Appointed with hardwoods, granite, fireplaces. Bedroom/office on terrace level. Two car garage. Elevators available in select town homes. FOR LIMITED TIME **USE $25K ANY WAY** See agent for details.